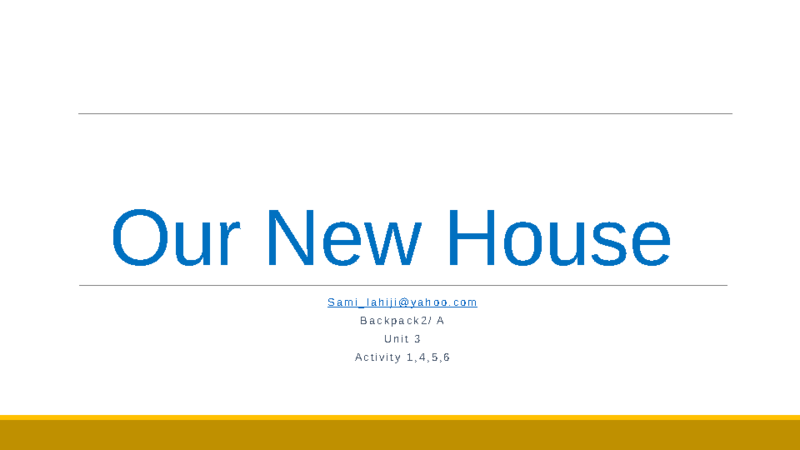 This power-point presentation is appropriate for teaching different parts of the house and different things in the house. It's suitable for young learners and elementary students. This file includes two parts, first it teaches new related vocabulary items, then there are some comprehension check questions.